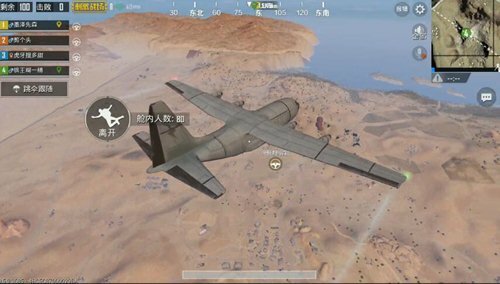 “PUBG Mobile: Stimulating the Battlefield” is about to launch a map of the desert. Along with the feelings that the players are expecting, there are also some uncomfortable & ldquo; emotions & rdquo;, why? Nothing more than the map is not familiar with, while facing the bare mountains, very quiet and quiet when the Buddha’s family of chicken players can not find people to come to the monks, how can this be good? It does not matter, today to bring everyone with In addition to the outdoor card-pointing techniques of the new desert map in the game, I believe that after understanding the following content, the players will no longer feel uneasy. This map, dubbed “123“ by the public players”, is a map with novice friendliness of 0” New map to come. The terrain of the desert map is complex, mountains, slopes, and slopes. If you want to fight on this terrain that is not lawful, it will be very difficult without a good card placement technique. Unlike previous maps, safe areas for desert maps There is no chance of a house inside, so the outdoor combat card point and card placement skills are extremely important. The high point of occupation can bring us a very good view, obtain and observe the actions and directions of the enemy. In the multiplayer mode, teammates can also be quickly set up to plan operations. 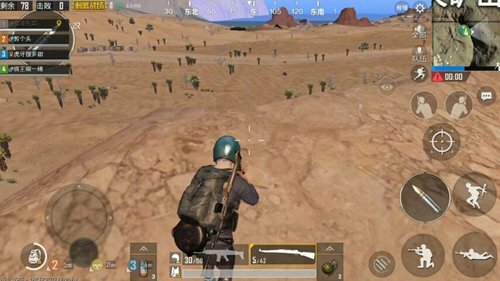 The top of the desert map will generally have a good view, so if conditions permit, you may choose to stay on the mountain to check the surrounding conditions. Fighting in the bare mountain, it’s easy to be shot by the opponent’s 98K The biggest reason is the lack of bunkers. In fact, even if there are few bunkers in the mountain operations, we can find better “bunkers” through unique skills and methods, such as “slope” and “concave”. The more terrain in the mountainous region is the slope. The first time to find the enemy first finds a nearby high slope, which can greatly reduce the risk of being hit by opponents. 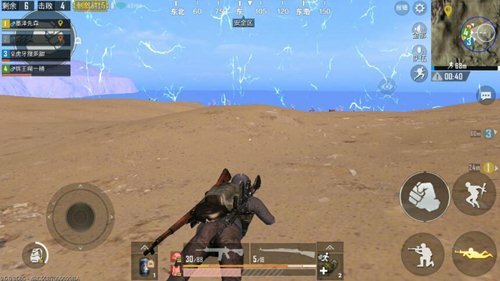 The most important thing is to hide yourself and you can also use the third-person mechanism to observe the movements of the enemy under the slope. Both are ! If you encounter enemies in a high slope, and their terrain is low, then you will need to quickly search for bunker stones and or gully and other terrain to avoid being attacked by the enemy. The cave is generally on the top of the mountain and the mountain. The depression resembles a “bowl” shape, and we can hide the back-slope of the recessed area of ​​the area and take the opportunity to avoid the opponent’s shooting threat. For the enemy at the same level, the role of the concave land is no weaker than the slope. . However, because of the topography, it is extremely dangerous to face throwing weapons from close enemies. Because throwing weapons is very tolerantEasy will be thrown directly into the area, unless there is no other choice, so close to the enemy as close as possible away from the concave back slope area. For those who like to take a sneak sin In terms of it, it is still advisable to choose a house area. You need to know that there are high-rise buildings at larger points in the desert map. Such as the sin city, the red building of Shicheng City, and the high-rise building under construction nearby the crane tower. 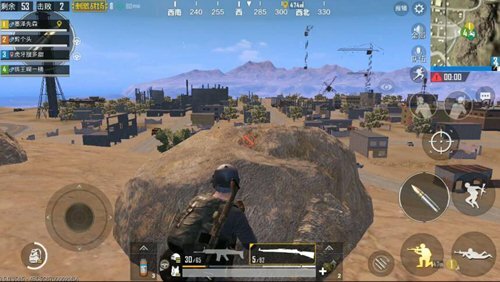 However, because of the complex terrain and high-rise buildings in the desert map, if you are in the house area, you need to use a 12-point spirit, because the threat you face is not only from the housing area, but also possible. It is a bullet that flies around the top of the mountain !